Steep routes can be conquered by working together. 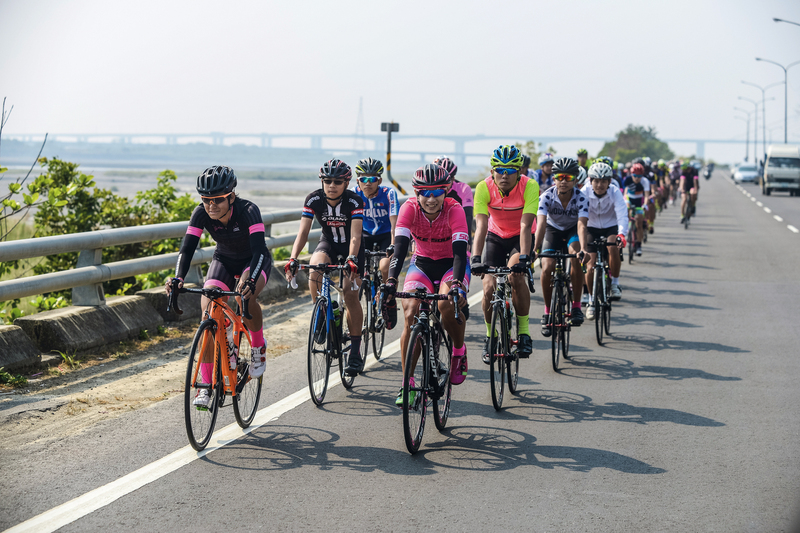 Huang Ting Ying (in the pink jersey) is looking to make a career as a professional cyclist in Europe. 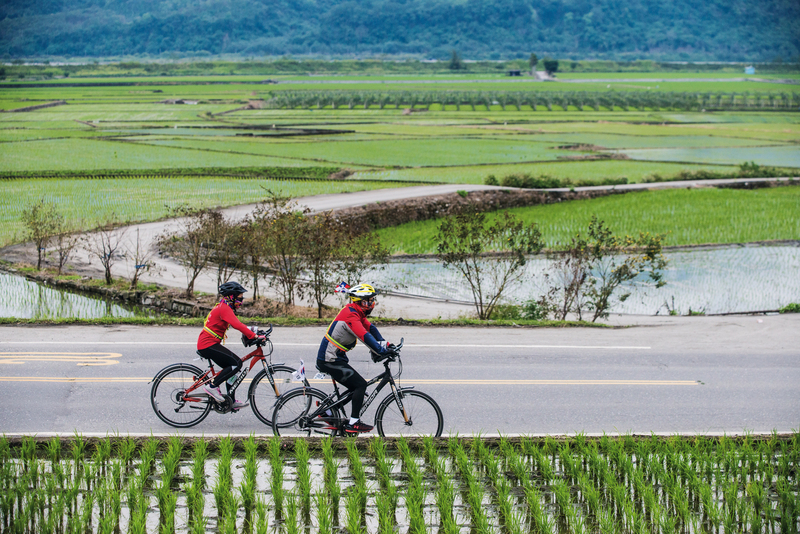 The upbeat Huang Ting Ying (right) is carving out the topography of her life at international cycling competitions. 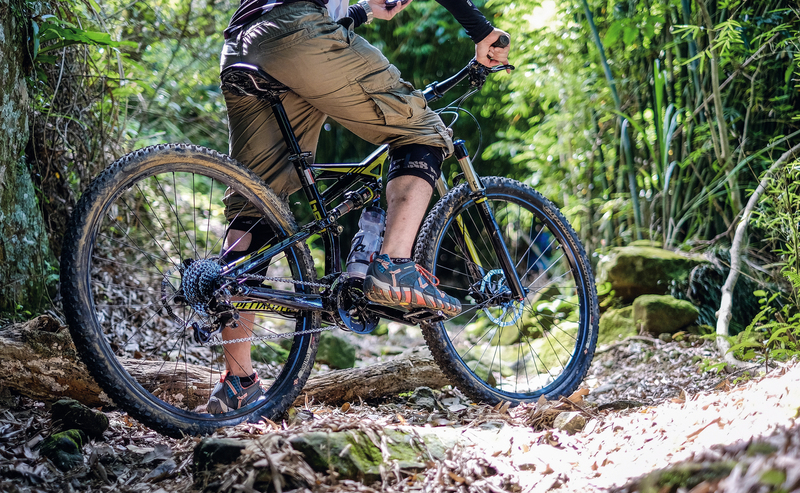 Exploring the outdoors on a mountain bike is a ball! 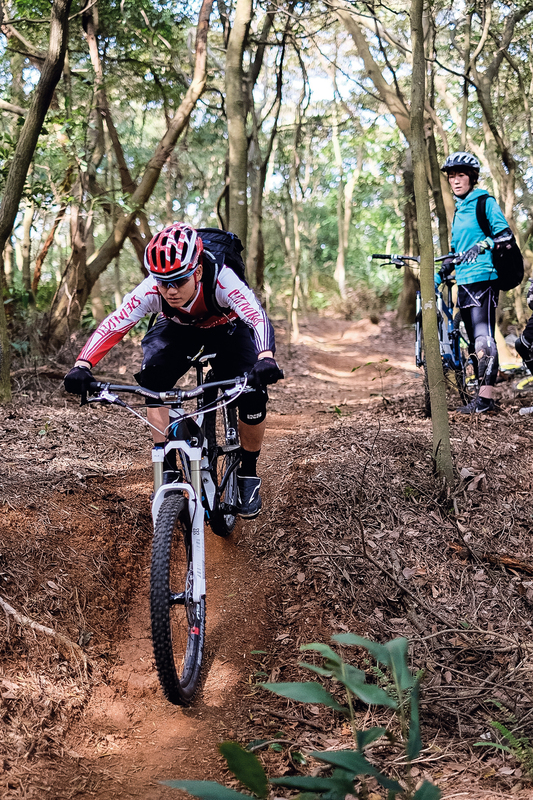 In spite of a recent injury, downhill mountain biker Penny Chou is determined to cycle for the rest of her life. The nearly infinite customizability of fixed-gear bikes, or “fixies,” makes then a fantastic vehicle for self-expression. 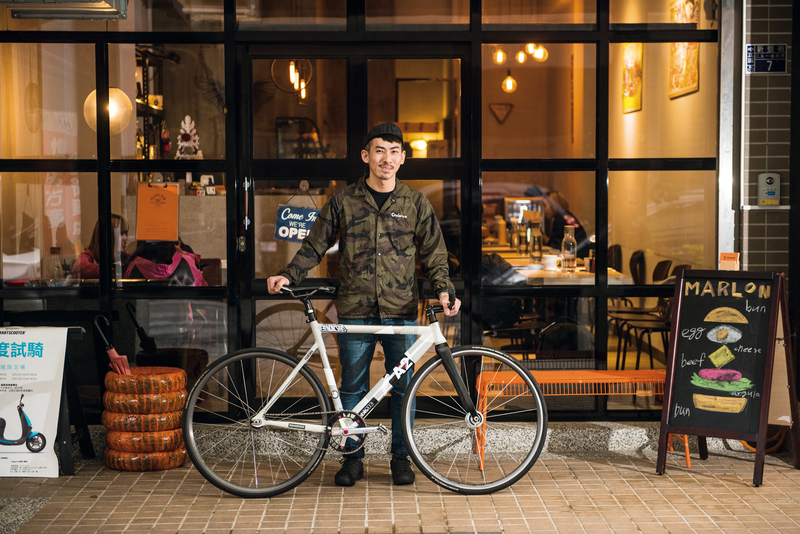 Xie Weida, the founder of the Fixed Style fixie club, hopes to introduce more people to the joys of commuting on the single-geared bikes. 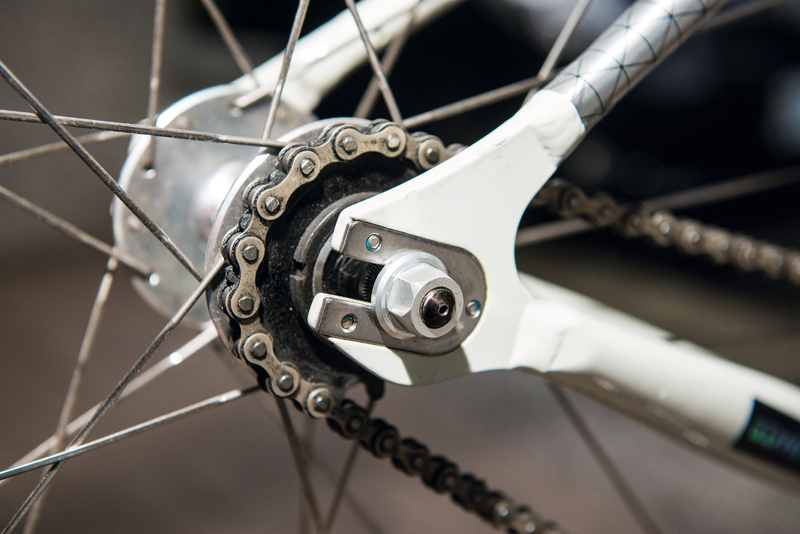 The single gear of a fixed-gear bicycle allows riders to perform all kinds of tricks. 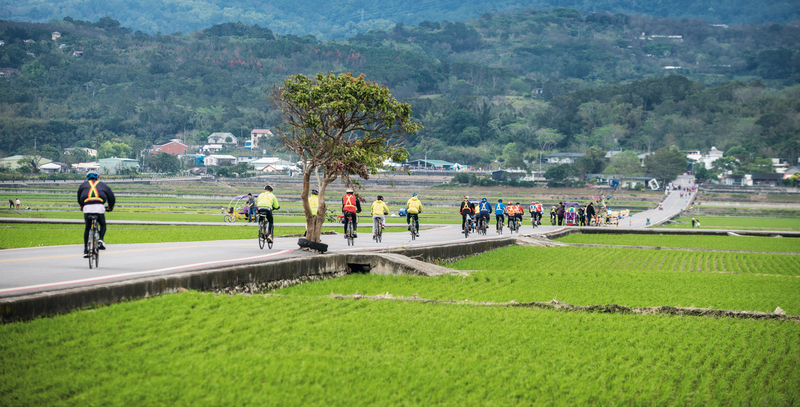 Foreign cyclists yearn to experience the beauty of Taiwan’s seasons and the richness of its cultural terrain. 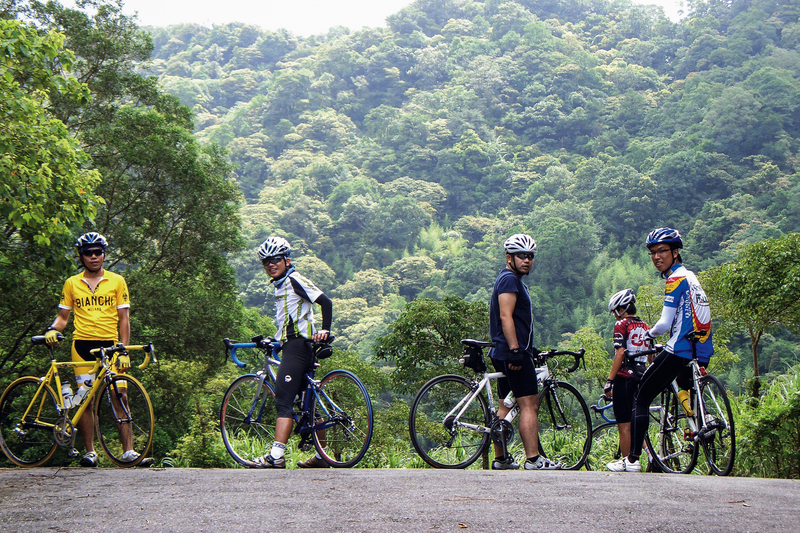 Climb into the saddle and get moving! 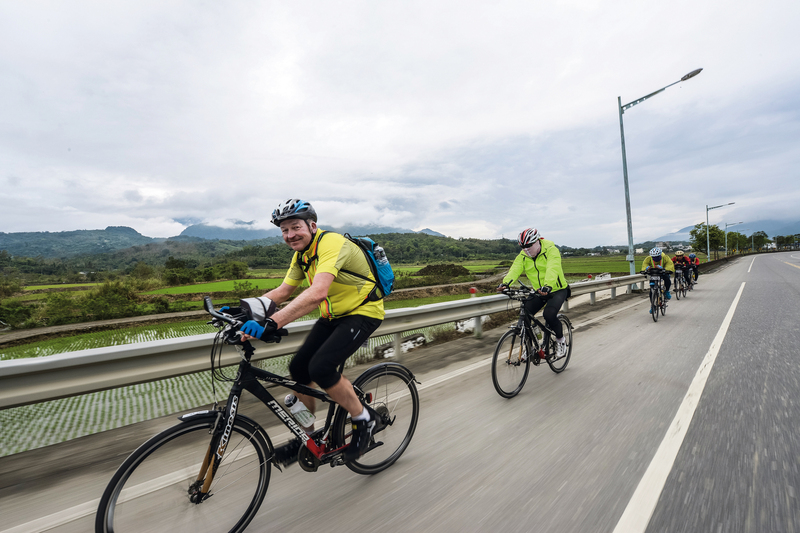 Cycling offers a unique and personal perspective on the world.